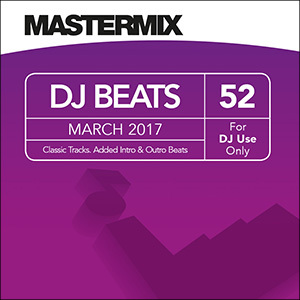 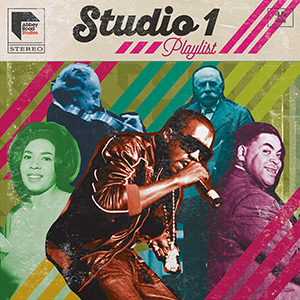 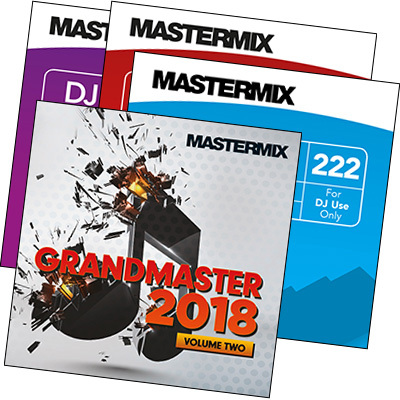 Featuring music by artists as varied as Destiny’s Child, Oliver Heldens, Flo Rida, Example, Olly Murs, MNEK and Naughty Boy, Pro Dance 95 also offers up fresh remixes by the hottest DJs and producers, including LuvBug, Jameston Thieves, Kokiri and The Rooftop Boys. 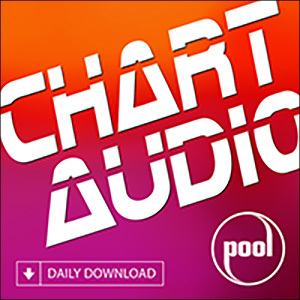 From the feel-good piano-house of Sigala’s ‘Sweet Lovin’’ to the Alias remix of Demi Lovato’s high-tempo electro track ‘Confident’, these songs are guaranteed to get the party started at events throughout the Christmas period. 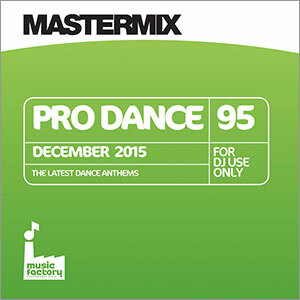 Pro Dance 95 is available now from Mastermix stockists across the UK and can be purchased directly from Mastermix in CD or MP3 format for £15.32.